It’s obvious when you walk through the door that Utrecht knows their business. 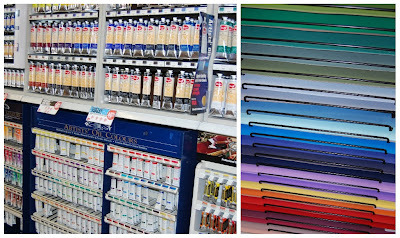 Utrecht Art Supplies can supply you with the tools for your creative needs. They are well stocked with quantity and variety, whether novice or professional they have you covered. Being a dabbler in several mediums, I find what I need and a great deal more. But what I like best is that the staff knows exactly what I need and where to find it. Located on the street level of the Petersen’s Art Studios bldg. in the heart of Sugarhouse, they are easy to find and get to. The store is stocked full with everything needed to explore one's creativity. 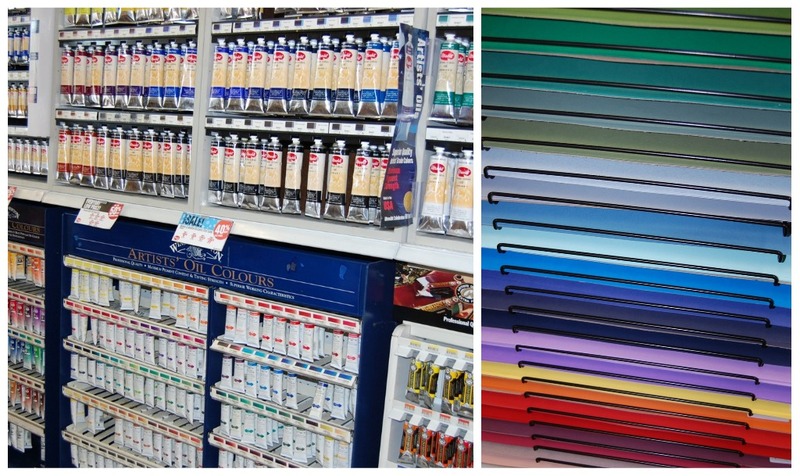 Whether you need supplies for painting, drawing, sculpting, framing, printmaking, etc. you are sure to find it at Utrecht.